The Dirty Kanza, known as the “World’s Premier Gravel Grinder” is the top gravel endurance cycling race in the US. The race is held annually, usually on the first weekend in June – check our calendar for this year’s date. The signature event is 200 miles of hilly and rocky roads through the Flint Hills, and if you think Kansas is flat and barren you are sorely mistaken. This route is beautiful, remote, and incredibly difficult. 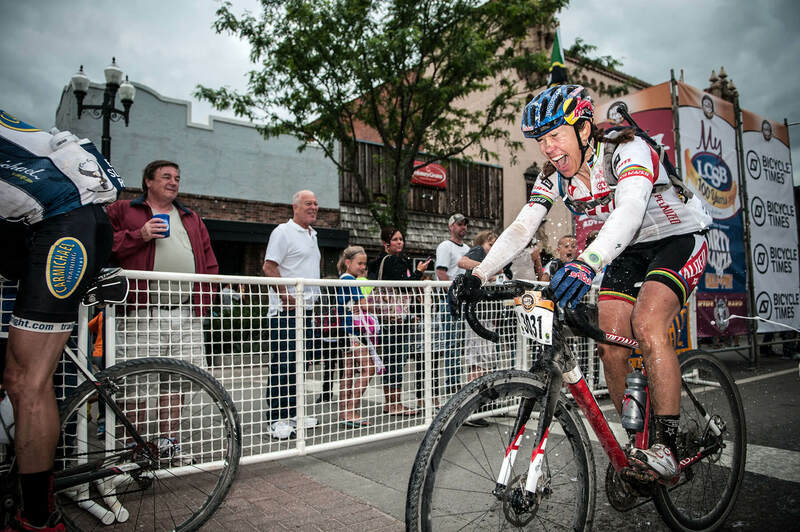 The Dirty Kanza is all about self-sufficiency and pushing through brutal terrain and weather. Riders can go for miles without seeing another person, a car, a source of water or food. The fastest riders finish in 11-12 hours, with some participants take up to 19 hours. Many who start the race reach their breaking point and drop before reaching the 200-mile goal. However, those who conquer this event are rewarded with the glory of an EPIC finish line party in Downtown Emporia. If 200 miles doesn’t seem like enough of a challenge, you can submit your application for the invitation only DKXL. The DKXL is a limited field, 350-mile race that was added to the Dirty Kanza line-up in 2018. A competitive High School race was also added to the original line-up of shorter race options such as the DK 100 Half-Pint, the DK50 Lite Fun Ride and the DK25 Community Fun Ride. Over 2,000 riders participate in the Dirty Kanza each year, and many thousands more descend on Emporia to witness this incredible feat of human endurance. Thousands of fans wake up before sunrise to watch the riders take off from the Granada Theatre at 6 am. 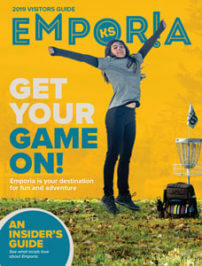 Downtown Emporia hosts special events throughout the day, with the finish line party, beer garden, and music kicking off in the afternoon and going late into night.